The book will be out early next year from Kwela Books, an imprint of NB Publishers. Mhlongo is the author of three novels, Dog Eat Dog (2004), After Tears (2007) and Way Back Home (2013), and a collection of short stories, Affluenza (2016). 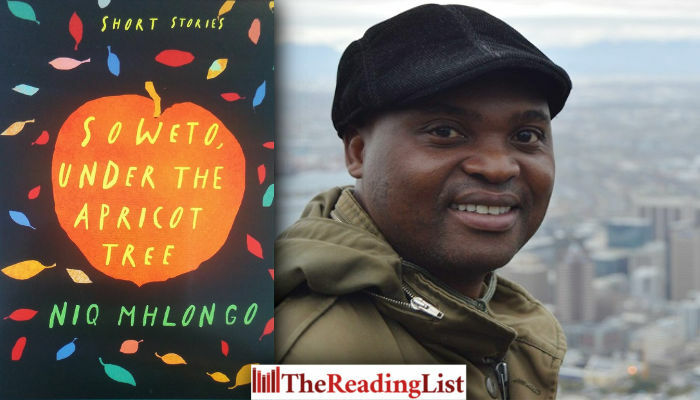 Soweto, Under the Apricot Tree takes its title from a real tree outside Mhlongo’s home, under which he has some of his best ideas. Keep an eye on The Reading List for more information about the book!